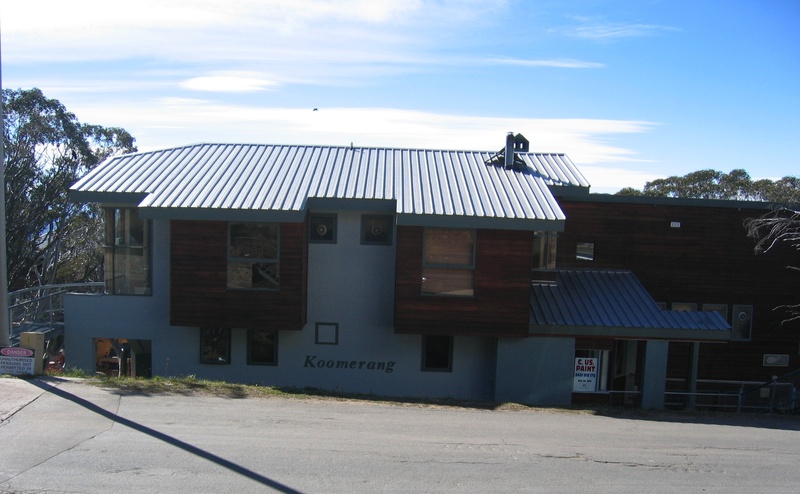 Koomerang Ski Clubs’ Mt Buller lodge is the pride and joy of our club’s assets. 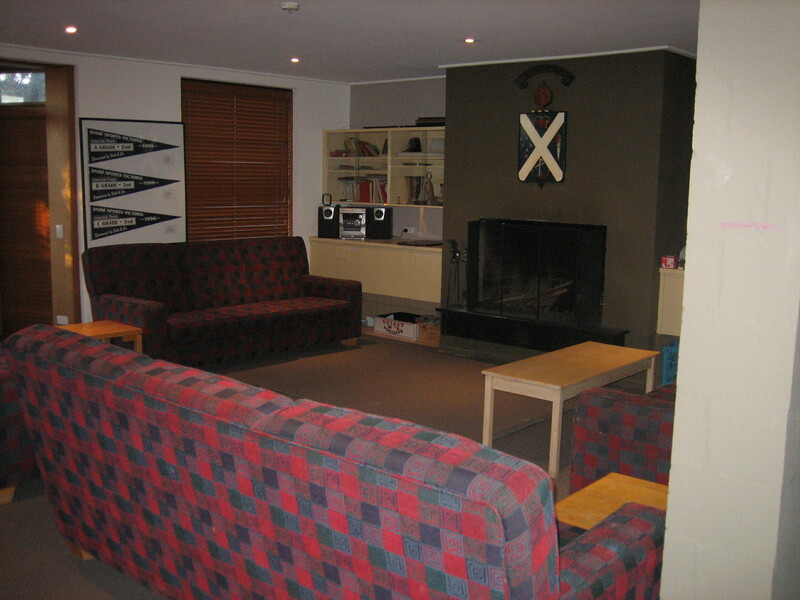 Originally built by the founding members in 1957, the lodge has undergone numerous renovations over the years to develop it into a fully functional 42-bed ski lodge that is extremely comfortable and efficient. 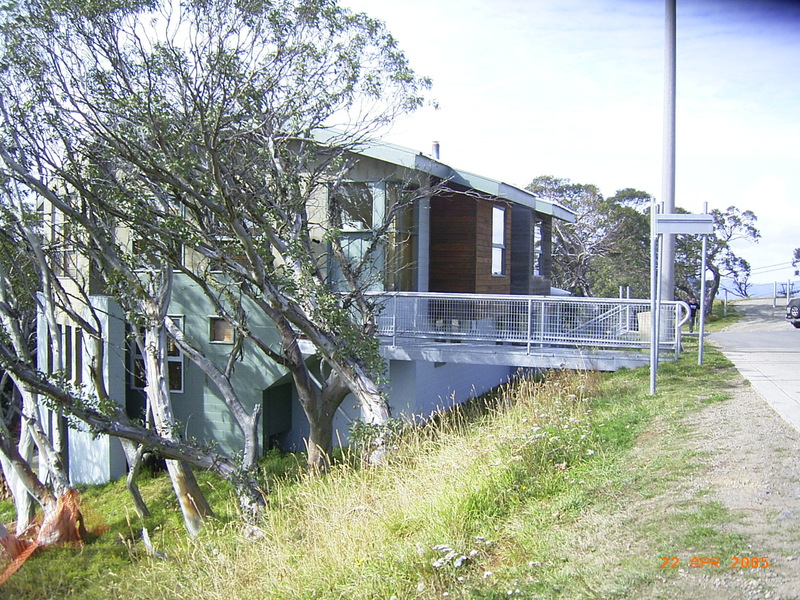 The lodge features comfortable family rooms ranging from 2 people to 5 person rooms through to the self-contained flat above the kitchen and lounge area. There is a bathroom for every two bedrooms which incorporate separate toilet and shower room. Blankets and pillows are provided BYO sheets and pillowcases. The kitchen is a large, functional, commercial food preparation area with two of everything and oodles of storage space. 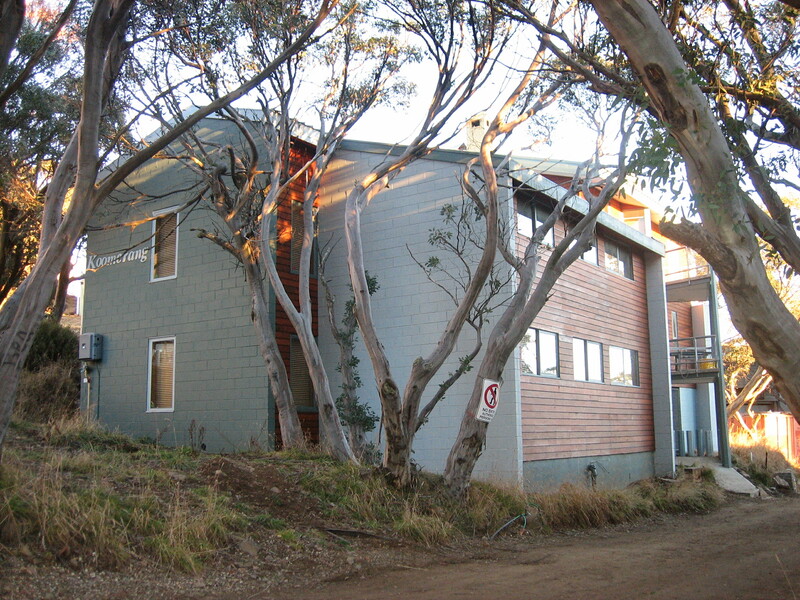 It easily handles a fully booked lodge. Lounge and dining areas are generous in space with a big open fireplace around which many refreshments are had, many a lie told and just too much fun generally had. 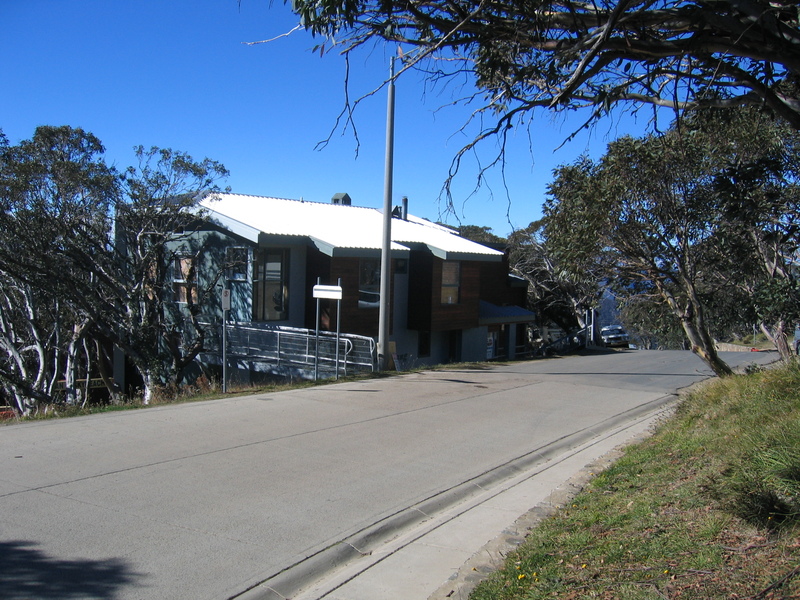 Summit Road, opposite the Arlberg apartments. 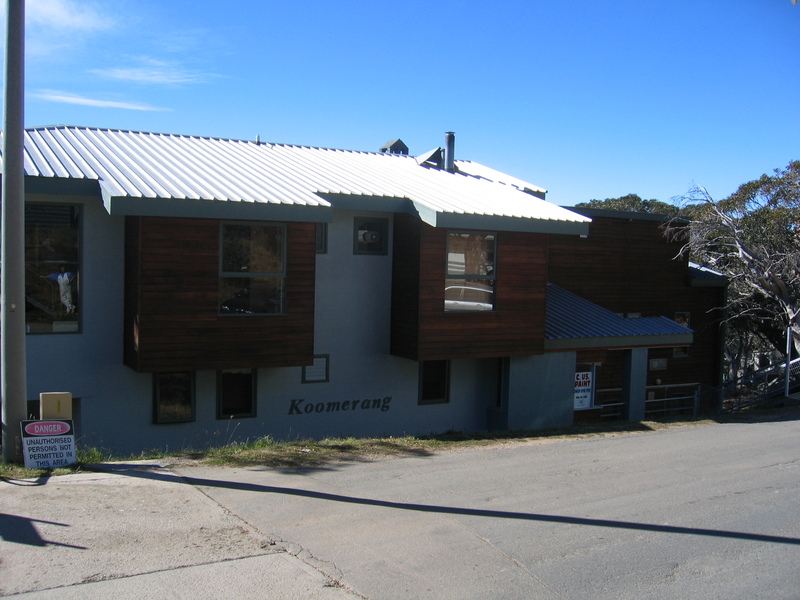 Excellent position – ski in, ski out to the Bourke Street run from the back door, easy walking to ski hire, restaurants and bars. An easy three-hour drive from Melbourne, Mt Buller is the most accessible alpine resort in Australia and offers the perfect summer escape no matter what your tastes and interests. Come for the day or take an extended break and enjoy all that the area has to offer, from peaceful picnics on the summit and relaxing walks to the thrills of motorbiking four-wheel driving and mountain biking. Mt Buller offers a fabulous ski school for children to 14 years. Parents, drop the kids off at 9.30 am, ski and lunch and ski some more, then pick the little darlings back up at 3.30pm. 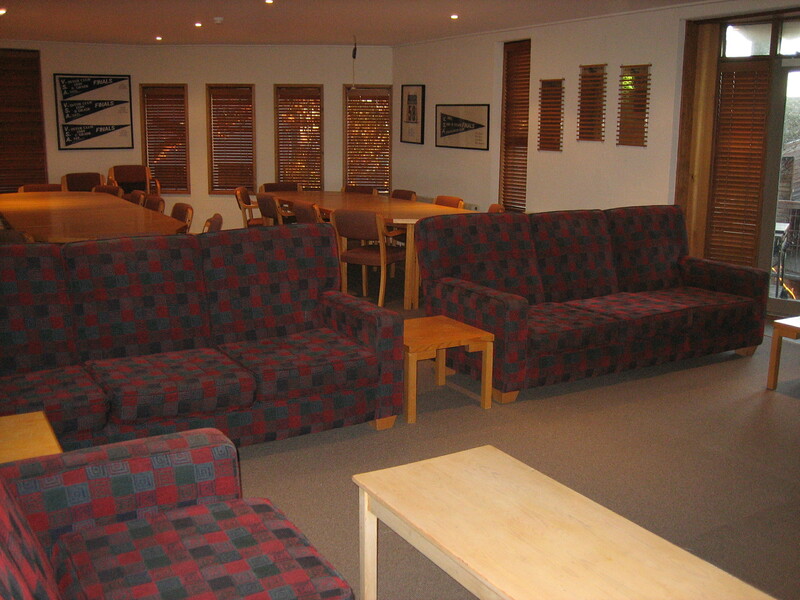 A few runs together, then ski into the lodge to enjoy the company, the fireplace and perhaps a refreshment or three. 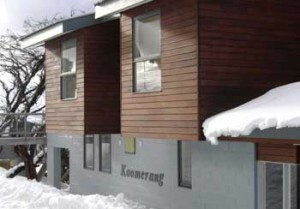 Mt Buller also offers a great variety of ski runs suitable for every level of ability. It is also a great place to learn your skiing and snowboarding skills with some long, gently sloping runs that are serviced by modern chairlifts. 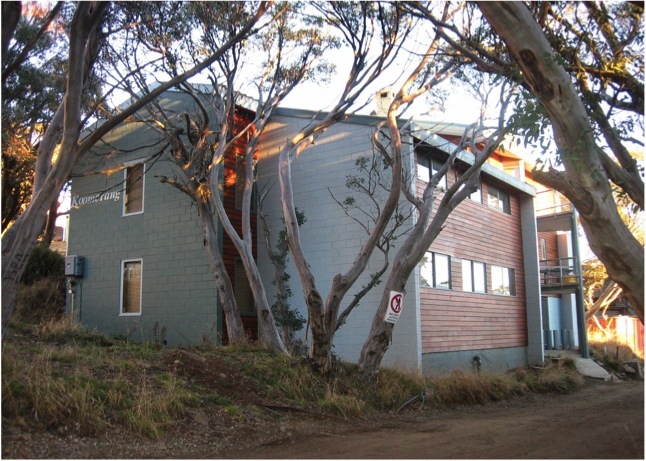 It also offers some great nightlife spots, like the Abom which is just a short walk from the lodge. 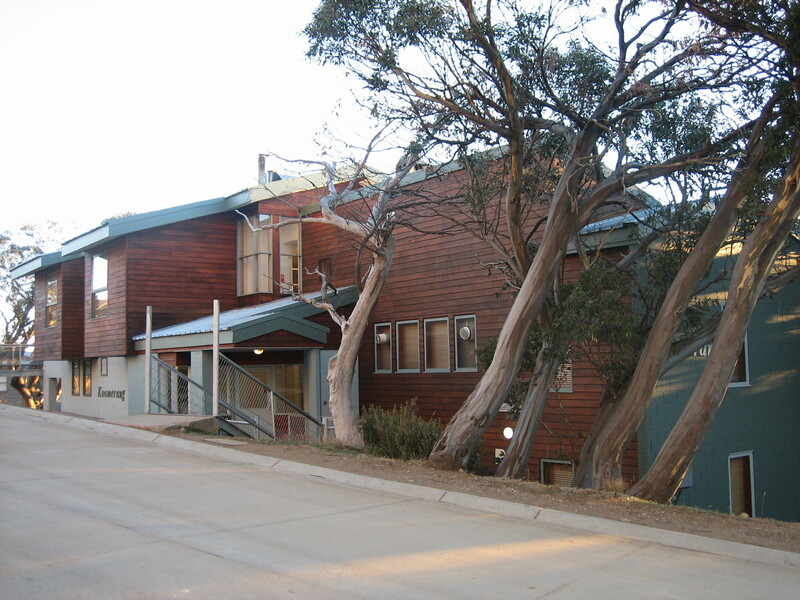 Mountain staff will direct you where to park, then board a 4WD taxi which will drop you off outside the front door. Pay for the taxi at the resort entrance station or pay the driver. 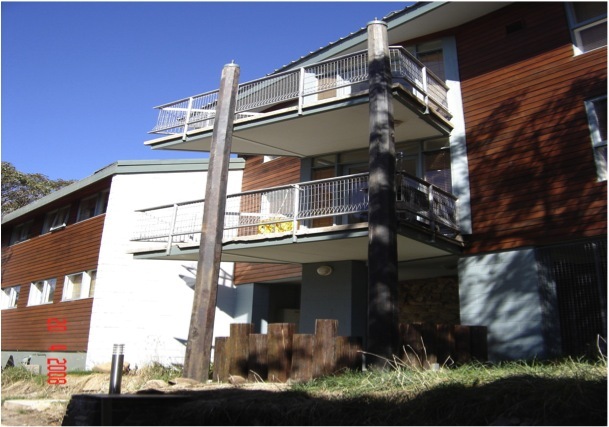 For further information visit the Mount Buller Website.